Sheldon Kennedy and Respect Group fully support the necessary systematic changes required to improve sport to ensure the safety of our youth. We believe that the vast majority of coaches, working with our youth, are there for the right reasons. It has been our goal to educate them on all forms of maltreatment so they have the confidence to carry out their “duty of care”. We will continue that charge. Respect Group (respectgroupinc.com) was incorporated on April 5th, 2004 by co-founders, Sheldon Kennedy and Wayne McNeil, to pursue their common passion: the prevention of bullying, abuse, harassment and discrimination (BAHD). As Canada’s leading on-line provider of prevention education related to BAHD, Respect Group has certified over 1.2 Million Canadians involved in sport, schools and the workplace. Respect Group is a Certified B Corporation (bcorporation.net). The Canadian Olympic and Paralympic Committees stand for sport free of harassment, abuse or discrimination of any kind. We are committed to the health and safety of all who play or work for the Canadian Olympic and Paralympic teams and to doing our part to ensure safe sport is the standard. We will both be in Red Deer, Alberta, next weekend, for the 2019 Canada Winter Games. We look forward to meeting with the Minister of Sport and our partners in the sport system to advance this important conversation and to take action to better safeguard those in sport today and into the future. Part of our talks will focus on better harmonized mechanisms and actions to address harassment, abuse, and discrimination in the areas of awareness, prevention, reporting, management, and monitoring. 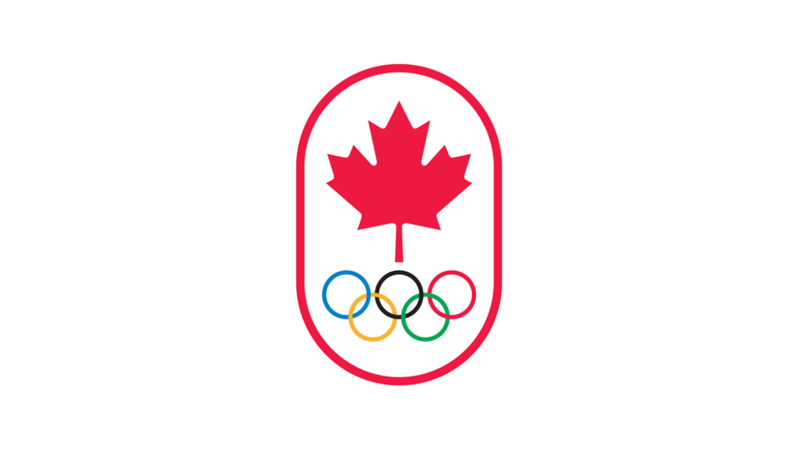 The goal is to ensure a common understanding among stakeholders and supporting the safest possible environment for all participants from the club level all the way to Team Canada. The COC and CPC will be strong and influential voices committed to driving meaningful improvements on this critical issue.